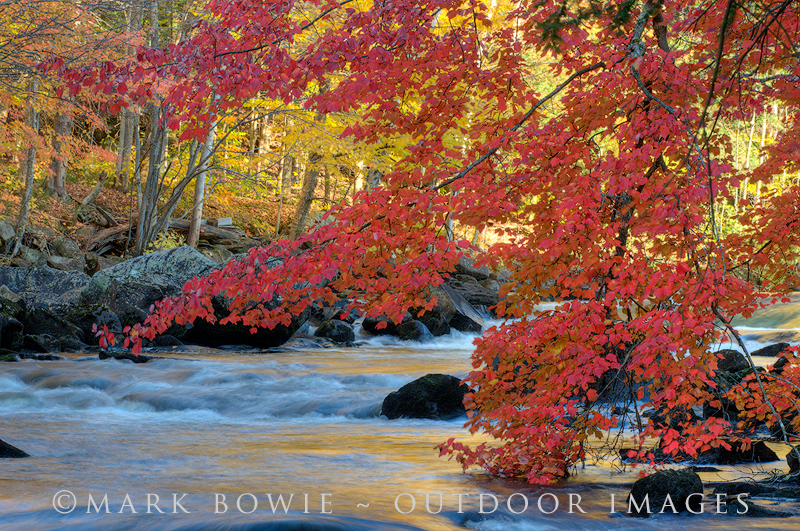 Each image in this gallery is available as a fine art print or for licensing. 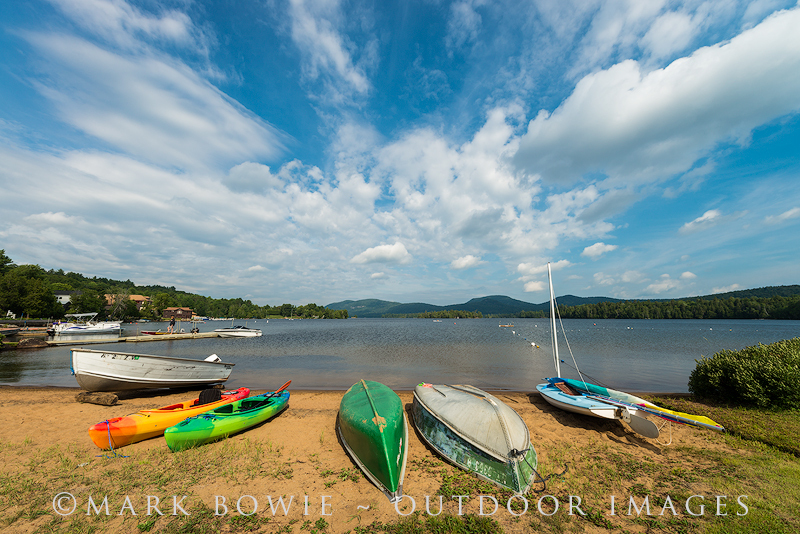 Please contact Mark Bowie or call (413) 442-1925 for information. 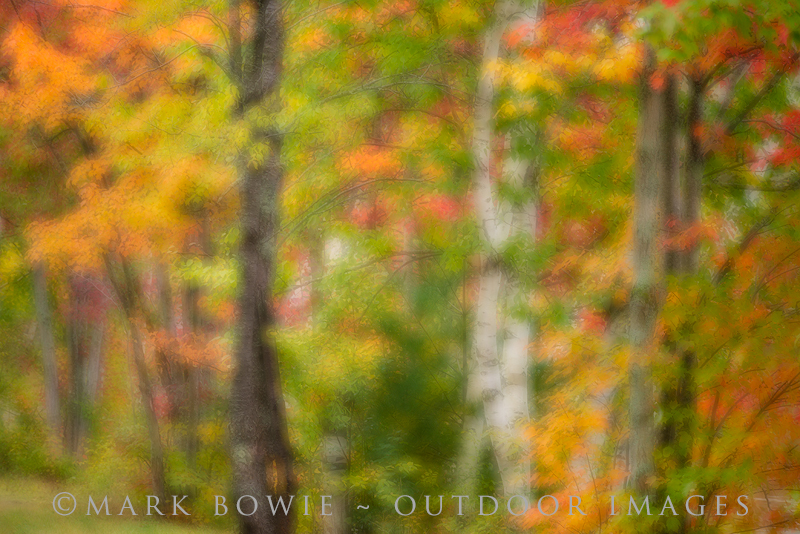 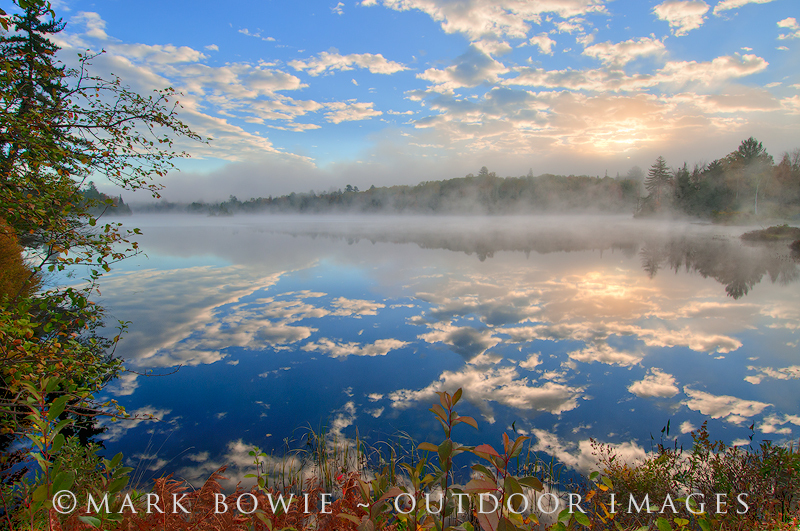 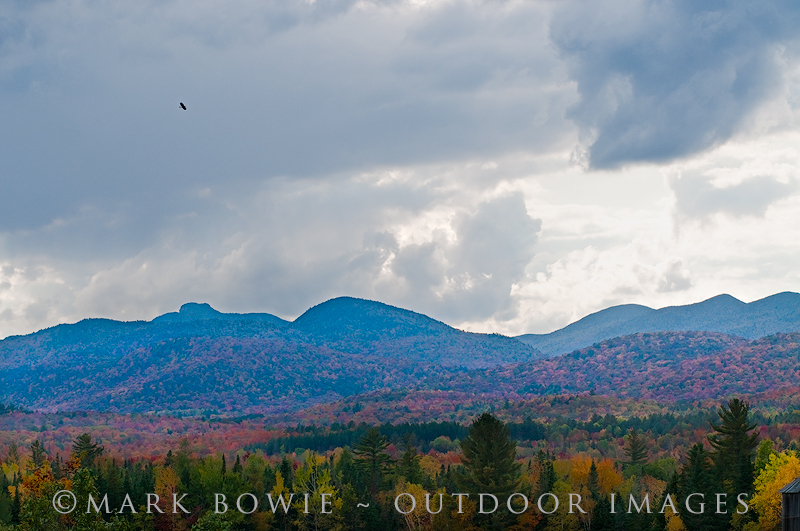 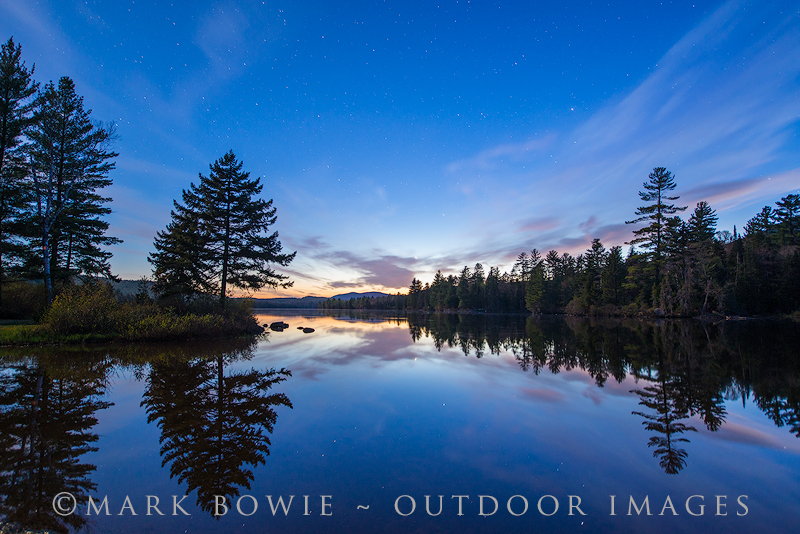 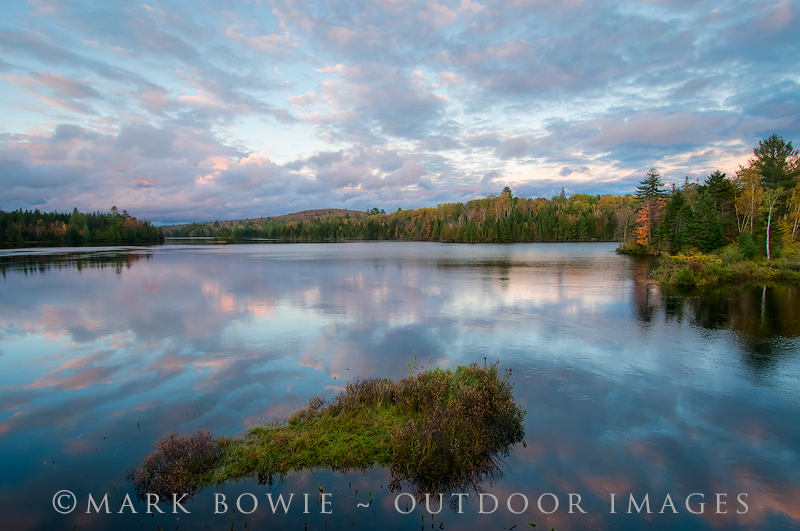 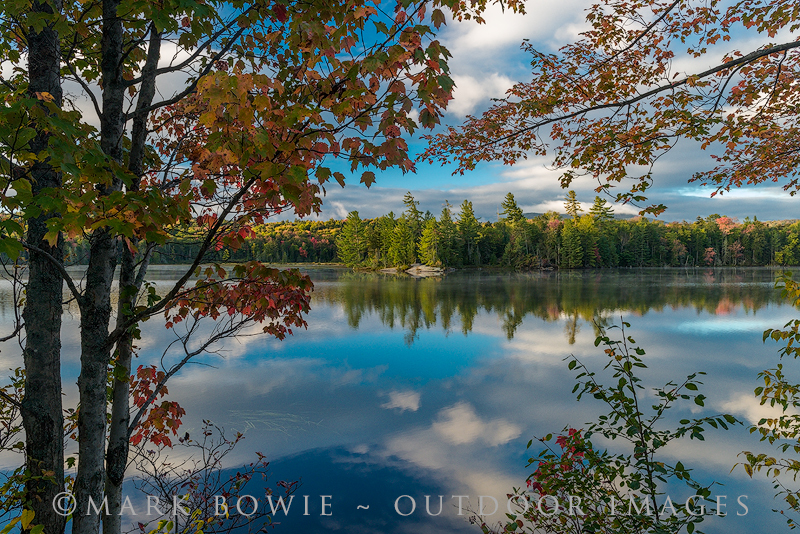 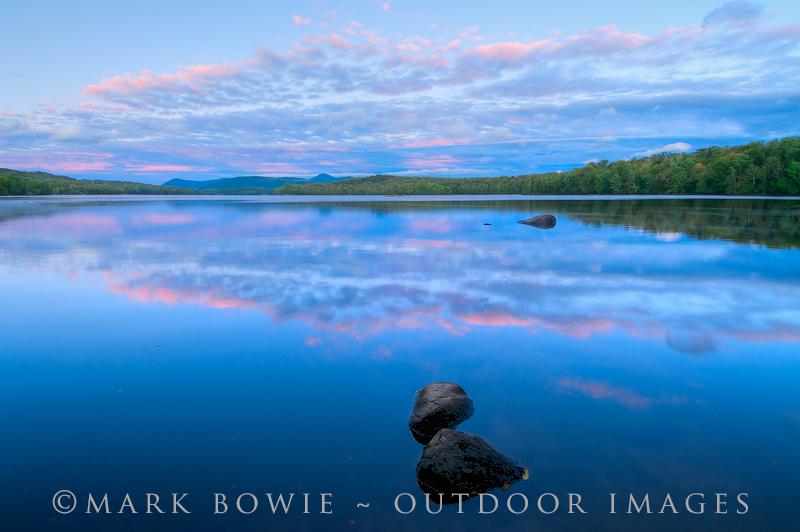 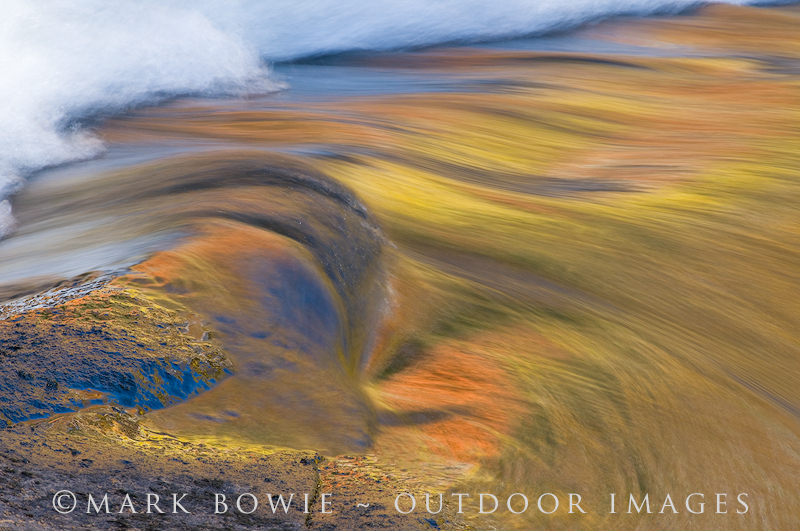 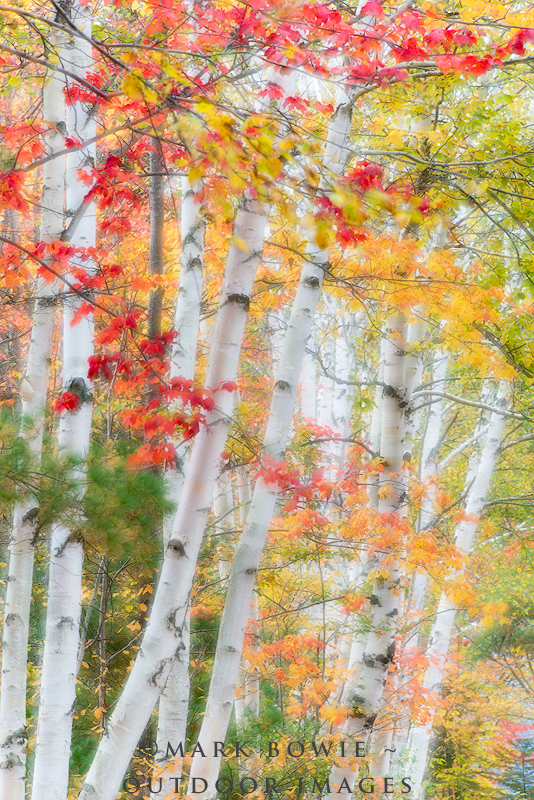 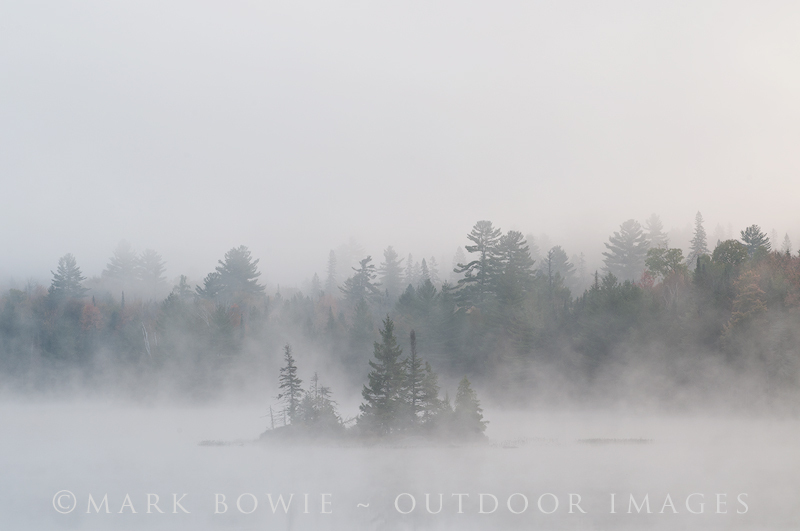 Mark Bowie is a native Adirondacker, professional nature photographer, writer and much sought-after public speaker, offering presentations to camera clubs, environmental groups and others. 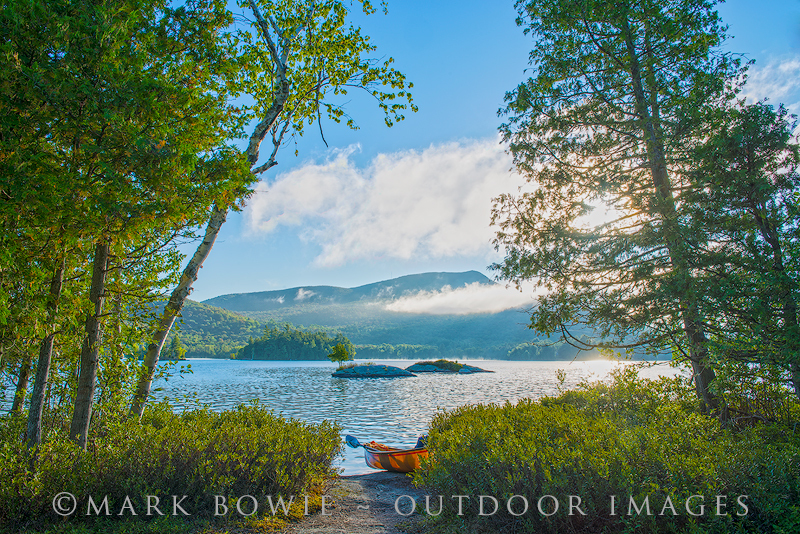 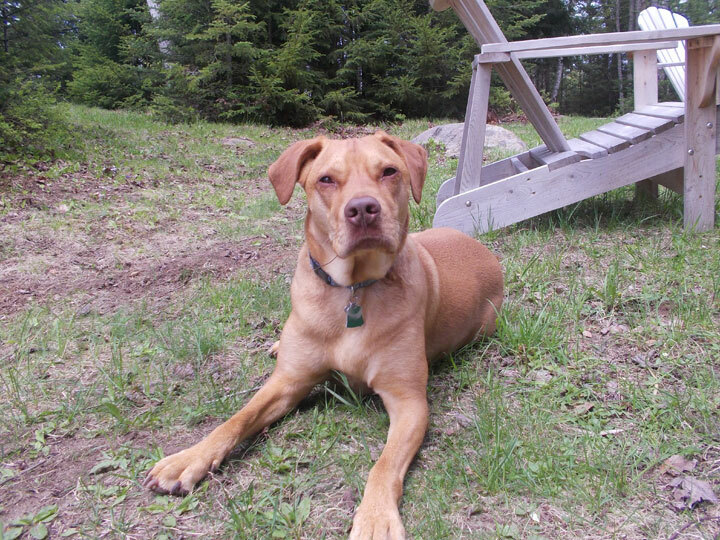 He’s a frequent contributor to Adirondack Life magazine and other publications. 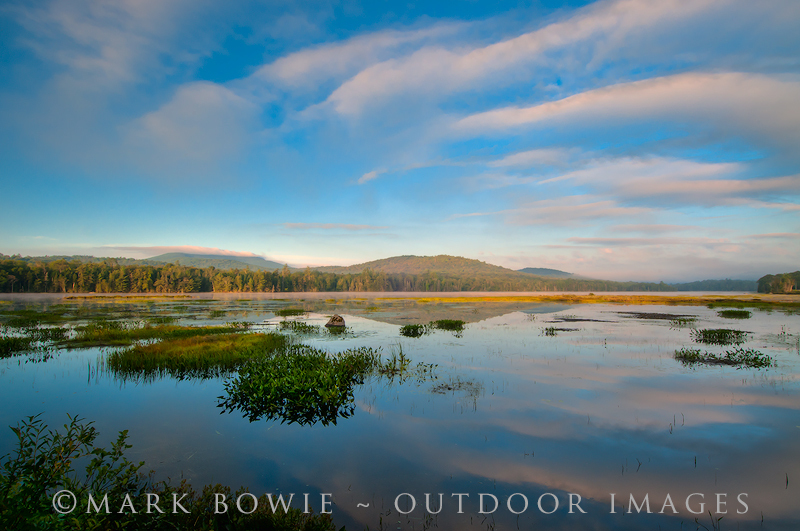 His first two coffee table books, Adirondack Waters and In Stoddard’s Footsteps, have become landmark regional publications. 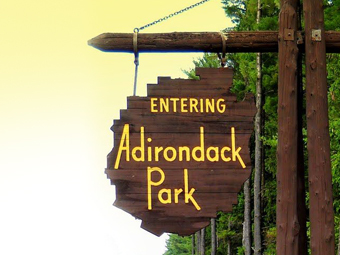 He followed those with The Adirondacks: In Celebration of the Seasons. 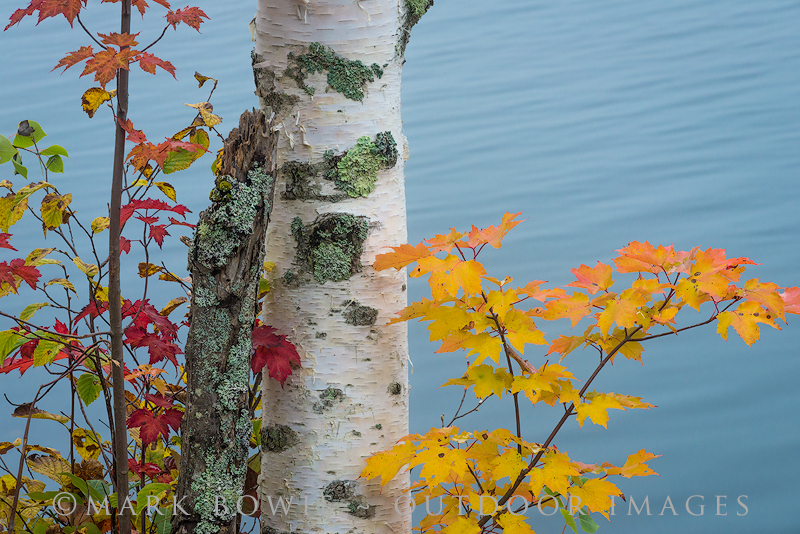 Each won the Adirondack Center for Writing’s Photography Book of the Year Award. 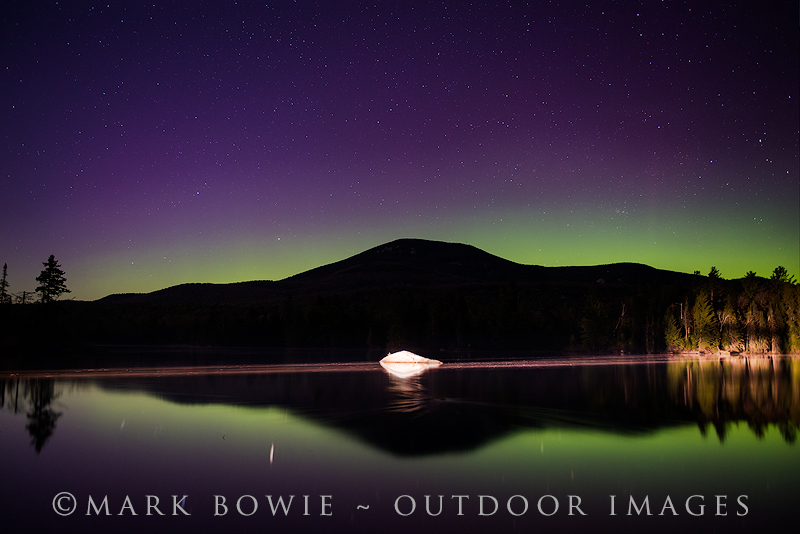 He has also authored two extensive e-books on night photography: The Light of Midnight and After Midnight, and recently released one on his photographic journey, Finding November. 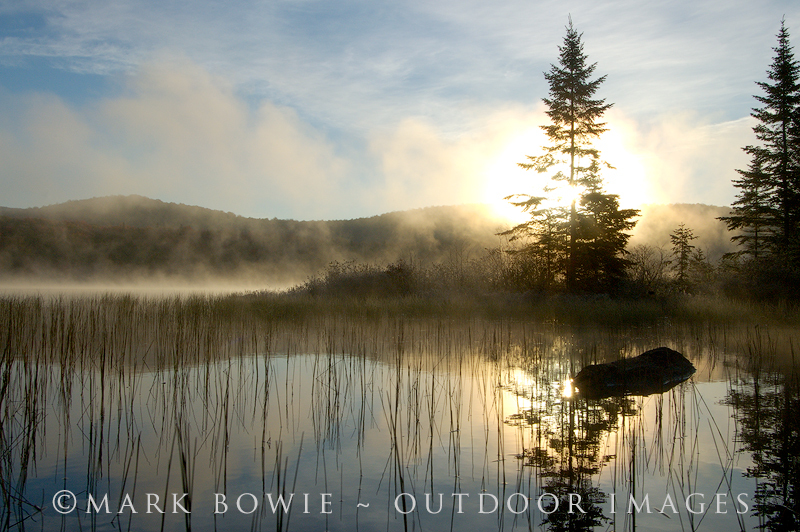 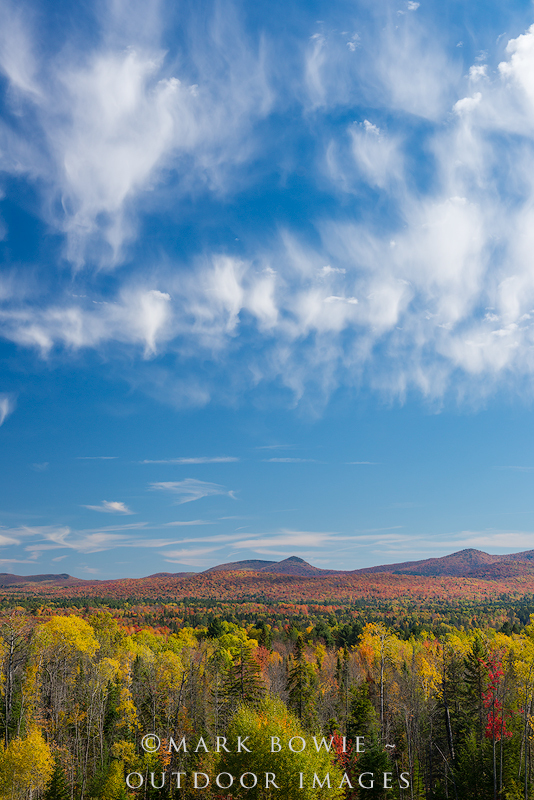 Mark is a staff instructor for the Adirondack Photography Institute (API) and leads digital and landscape photography workshops and tours. 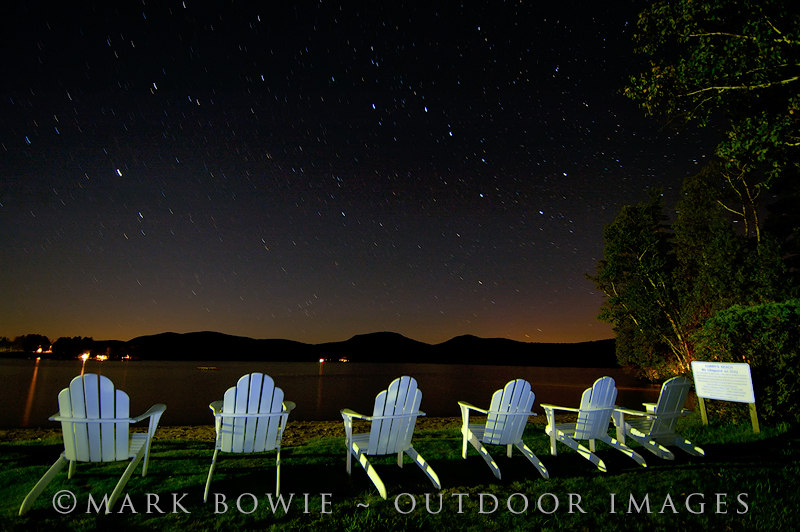 For details on all API events, see www.adkpi.org. 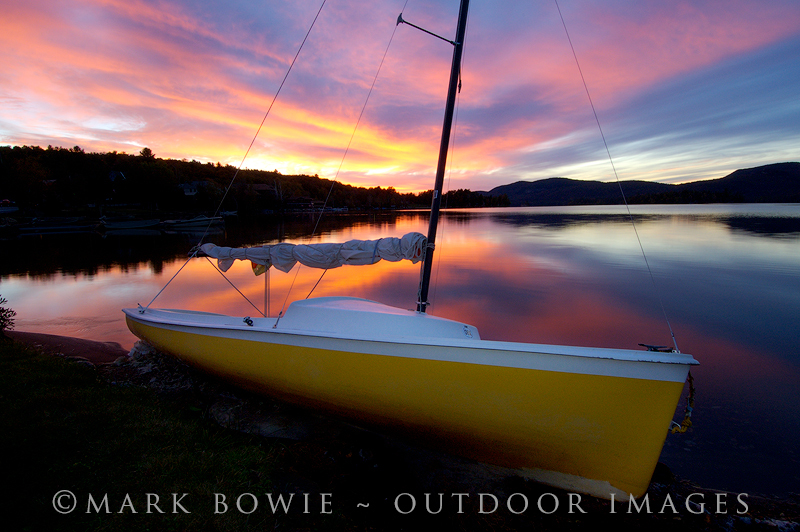 For more on Mark’s workshops, public presentations and books, visit www.markbowie.com.